De NotenBeurs is the main supplier of the best specialty shops for many years. She is active also in Foodservice and Export. De NotenBeurs is well aware of all trends in taste, quality and presentation. 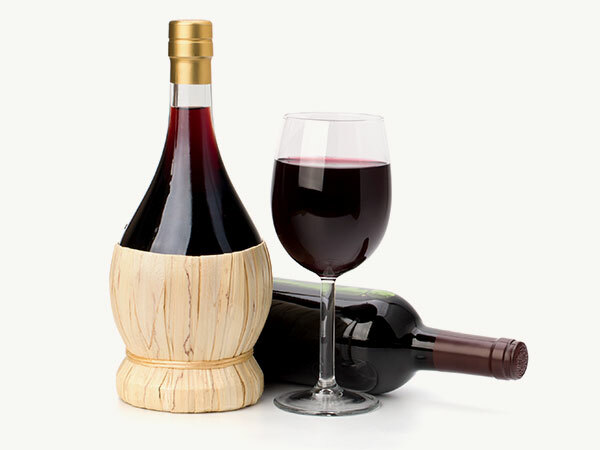 Our sales team will help you with new ideas and works constantly on innovation in taste, presentation an online sales. De NotenBeurs carries a complete assortment of peanuts, nuts, dried fruits supplemented with chocolate products, kernels, seeds and rice crackers. For every customer there is something to choose. Please ask for a tailor made sales plan to improve your results. Shopping at a specialty shop is pure indulgence. The available fresh roasted nuts and dried fruits fit perfectly in this surrounding. The shopkeeper offers products which are not available in the supermarket. 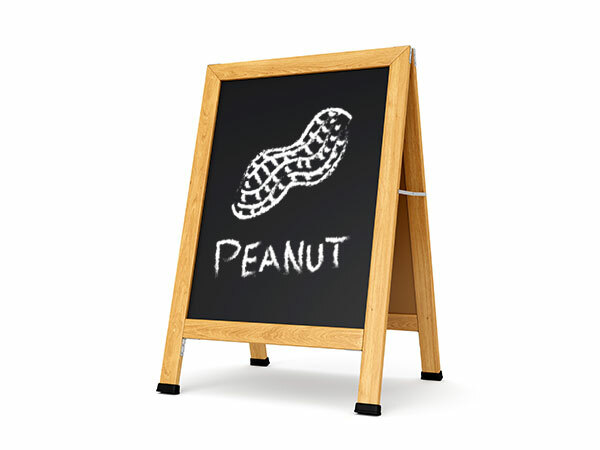 Often a shopkeeper is specialized in a particular segment, for instance cheese and nuts. De NotenBeurs is for years a reliable and innovative partner for the best specialty shops in Holland. Public markets are becoming popular again. Indoor in big cities opened 7 days a week. Daily fresh is the theme with products out of the neighbourhood with a special character. De NotenBeurs understands this development and gives the best possible service to this group of customers. The guest is becoming again the important person for the Chef. 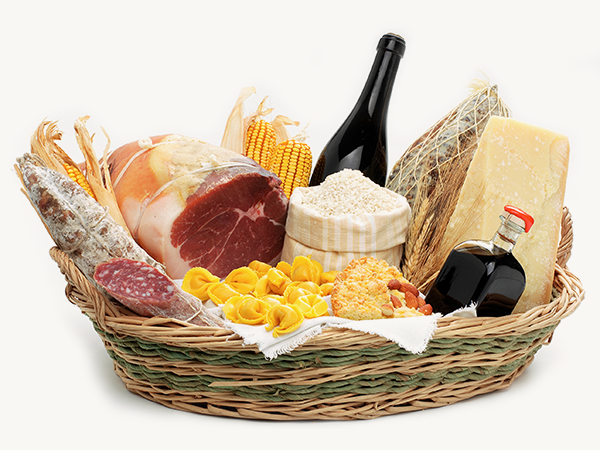 Pure products with guarantee of origin, preferably coming out of the region are frequently standing on the menu. Nuts and dried fruits fit into this trend. Not only as a snack, but also on the breakfast table and as a cooking ingredient in many healthy dishes. De NotenBeurs offers a wide assortment of high quality snack mixes, pure nuts, dried fruits, kernels, seeds and berries, with packaging types suited for the Horeca. More and more consumers and professionals buy online. Although the availability is still small the growth in this segment is substantial. They fulfill the needs and interest of customers looking for variation. Appealing in general is the segment of health food and clearly nuts, dried fruits and super fruits are important parts of this assortment. 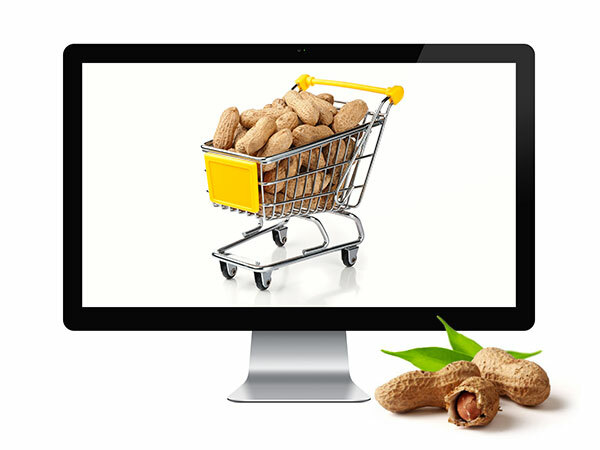 De NotenBeurs has large knowledge of these products and also on online sales of nuts. We like to assist our driven customers to get the maximum sales result. Fresh markets form a new way of shopping where 70% of the offered assortment is fresh. In fresh markets (international) meals are prepared on the spot as a take away. Various consumption moments can be served, from breakfast to dinner and everything in between. 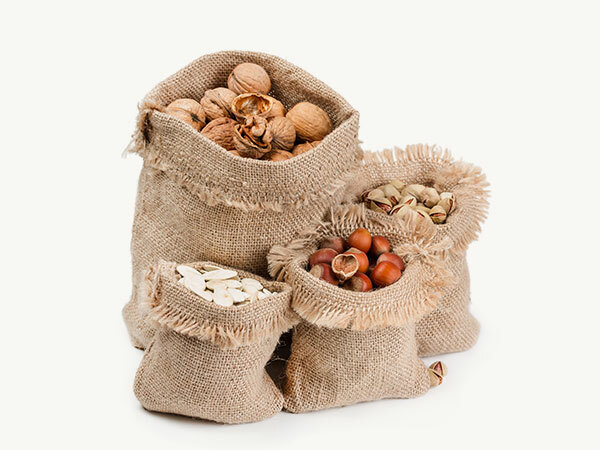 Fresh roasted nuts are very suitable to add flavor and character to the assortment of the fresh market. De NotenBeurs is of course an excellent partner for this segment. We are perfectly organized to make your international business a success. Transport lines from abroad and also national are extremely professional and efficient. 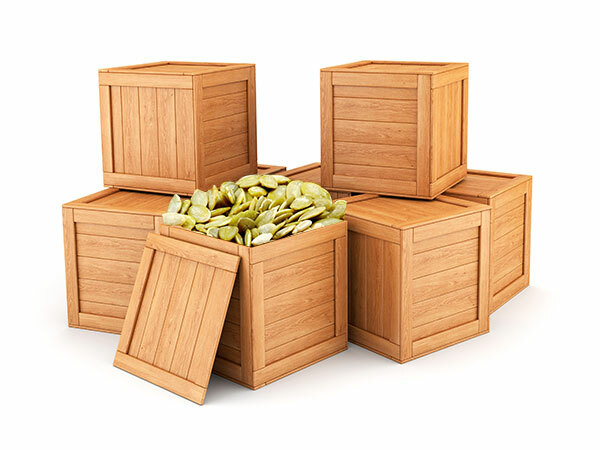 We also understand that the assortment and the way of packaging are different in various countries. De NotenBeurs offers a wide assortment of bulk packaging, catering packaging and consumer packaging. We like to make a tailor made concept for you.